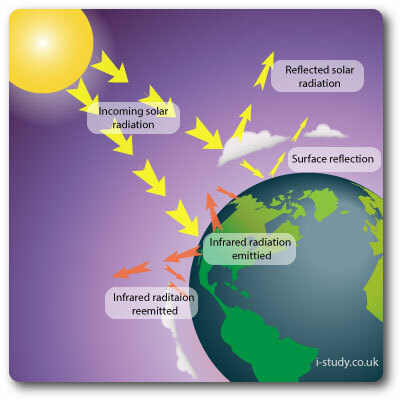 Why is the greenhouse effect an important natural process? Define the enhanced greenhouse effect. Describe ways in which humans are contributing to this. Why is the enhanced greenhouse effect causing so much alarm around the world? 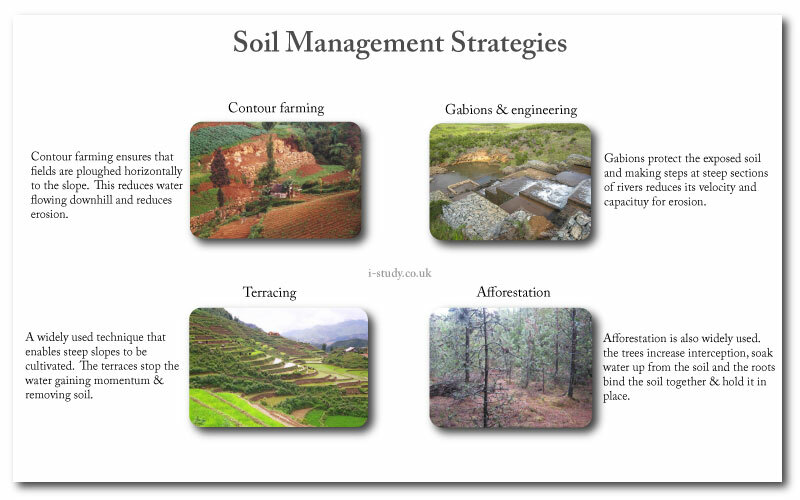 Objective:Understand the processes that are leading to soil degradation and be able to describe the impacts that this is having on the environment and human populations. "It takes such a long time for soil to form – some 10-12,000 years to build up to depths we might describe as productive land. First, the rocks that have made it from the Earth's interior to the surface must be "weathered" by wind and rain, a disintegration that is assisted by microorganisms, insects and lichen. This organic matter decays, feeding more organisms, including, in time, plants. It is the accumulation of hundreds of years of this organic matter, living organisms and minerals that we call soil. 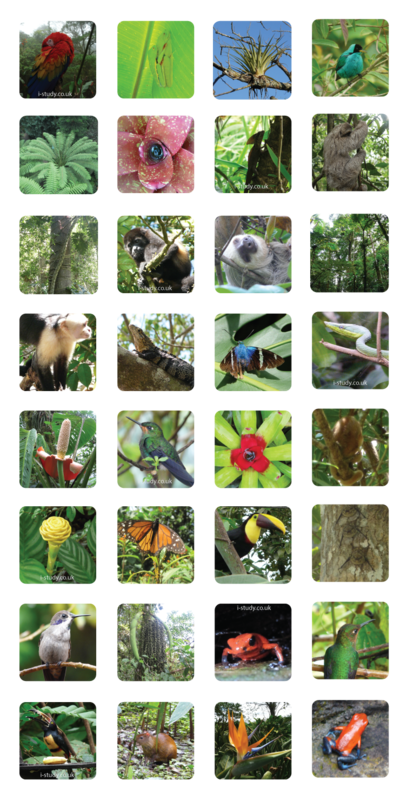 It takes a few hundred years to produce each centimetre of soil (although it is a little faster in the tropics), but it can be lost in a matter of hours." How much arable land has been lost in the last 40 years? 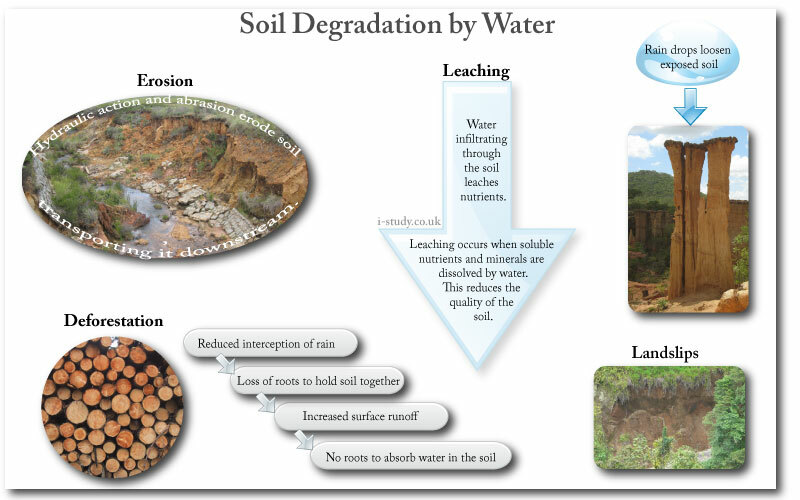 What are the main causes of the loss of soil? Explain why continuous ploughing leads to soil loss? Explain why heavy use of fertilisers is leading declining soil quality? 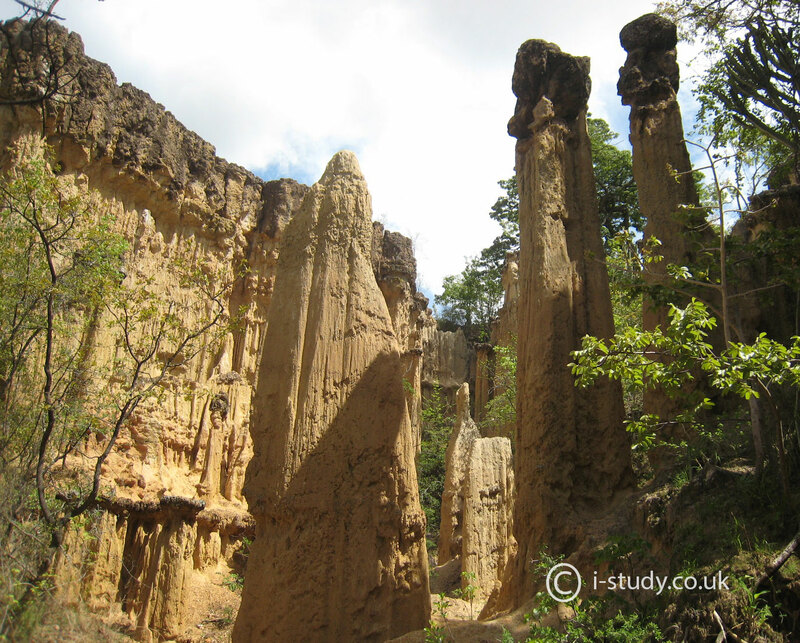 Why is soil degradation such an important issue for the world? Explain why deforestation leads to soil erosion. Why is urbanisation leading to a decline in the soils available for farming? Soil degradation is likely to effect the poorest people in the world most. Explain this statement. 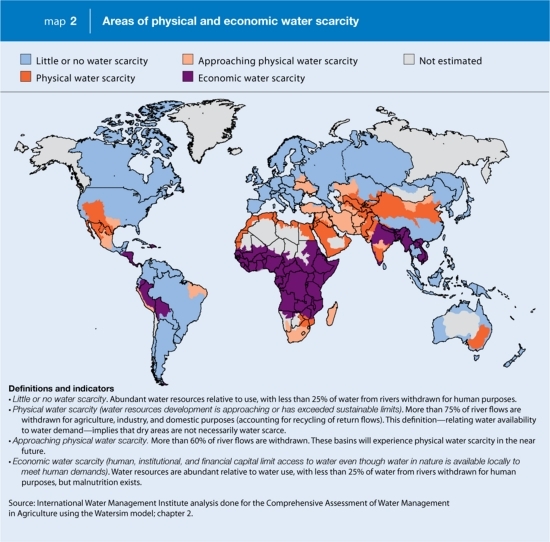 Definition: where water resource development is approaching or has exceeded unsustainable levels; it relates water availability to water demand and implies that arid areas are not necessarily water scarce. Defnition: where water is available locally but not accessible for human, institutional or financial capital reasons. the consequences of poor water quality for the residents. Brief summary of the problems the country faces & some of the effects they are having. Schemes or efforts to make the country/operations more sustainable. Conclusion - are these schemes having much sucess.